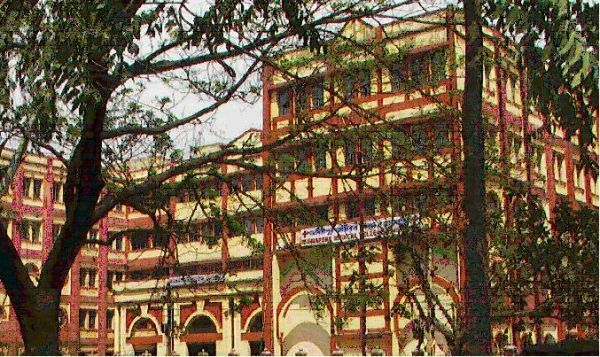 Midnapore Medical College is located in its own newly constructed attractively styled building. The building boasts of all the modern facilities and equipped with fire fighting equipments, intercom etc. The campus area is beautifully decorated and located in green surroundings. There are adequate number of faculty to cover all important departments, subjects and sub-specialties. They are professionally qualified and are with excellent teaching skill. 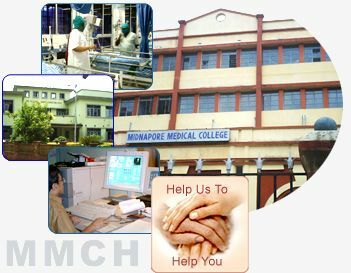 Midnapore Medical College is affiliated to West Bengal University of Health Sciences. The college possesses a central laboratory having Semi auto analyzer, Flame photometer, Histopathology equipment, Cytopathology equipment, Bacterial Culture Apparatus, Autoclave, Microtome, Tissue Processor, Fungus Culture Instrument, Hot Air Oven, Incubator, Calorimeter, Water Bath, Centrifuge, Blood Gas Analyzer, Automated Cell Counter etc.